We are thrilled to announce a very exciting new season of Design Matters with Debbie Millman launching February 12, 2018 with new episodes airing every Monday on Design Observer. Debbie continues her pursuit of interviewing the world’s most creative designers, thinkers, writers, and cultural commentators on her popular podcast. 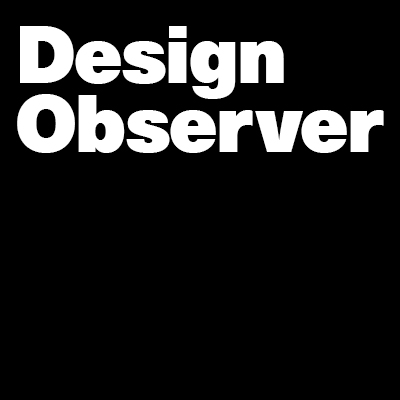 Design Matters boasts well over five million downloads per year, and is the recipient of a Cooper Hewitt National Design Award. In the thirteen years since its inception, Millman has interviewed more than 400 luminaries. Just some of the amazing guests Debbie has lined up include: investigative journalist and author David Cay Johnston; guitarist and composer Kaki King, Nick Law, Vice Chairman and Global Chief Creative Officer, R/GA; artist Edel Rodriguez; Ghanaian British architect, Sir David Adjaye OBE RA; Steven Pinker, Johnstone Professor of Psychology, Harvard University and author of books on language, mind, & human nature; Lewis Lapham, writer and founder of Lapham's Quarterly; billionaire philanthropist and sexual assault survivor Sukey Novogratz; theoretical astrophysicist and Princeton University professor David Spergel; illustrator Richard Haines; Anand Giridharadas, author and newspaper columnist; Simon Doonan, Creative Ambassador-at-Large for Barneys; designer, author, and artist Edwin Schlossberg.